Kukishin Ryū (九鬼神流) was founded at the end of the Kamakura-era (around 1336) by 出雲冠者義照 Izumo Kanja Yoshiteru. There is many branches of Kukishin-ryu still alive in Japan, many branches was also put together by Takamatsu sensei in the 20’th century and then given to Hatsumi Soke. 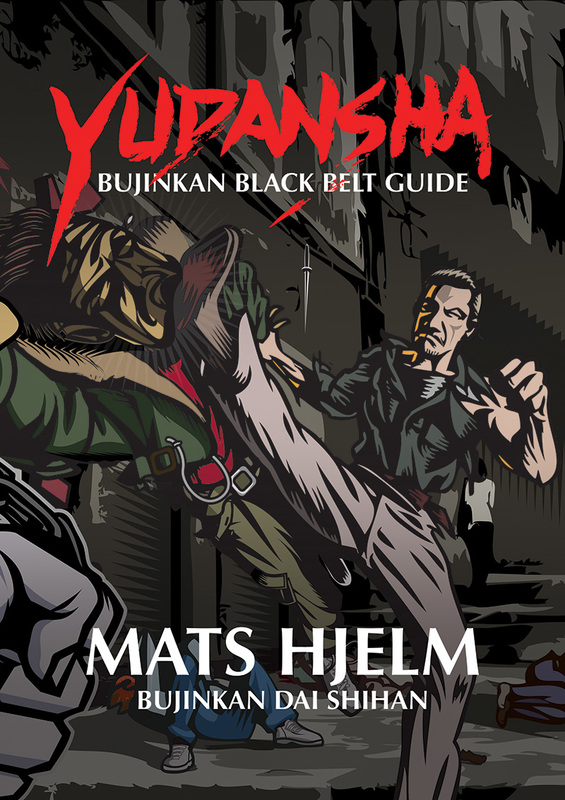 I believe there is actually several branches of Kukishin-ryu schools within the Kukishin-ryu of Bujinkan Dojo. Kukishin-ryu was and still is a very complete school covering everything from strategy, philosophy, religion and of course fighting empty handed and with all kinds of weapons. In the Bujinkan system Kukishin-ryu is perhaps most famous for it’s many weapons techniques such as sword, spear, halberd and staffs of various lengths. But there is also lot more to the school.